Apollo Health City has the most advanced department of neuroscience which is fully equipped to address all neurological problems. Our neurologists are qualified doctors from Vellore and other prestigious institutes in the country and have achieved many laurels during their academic years. All of them have added qualification of profound international exposure, training work experience and combine into effective and divergently skilled team. 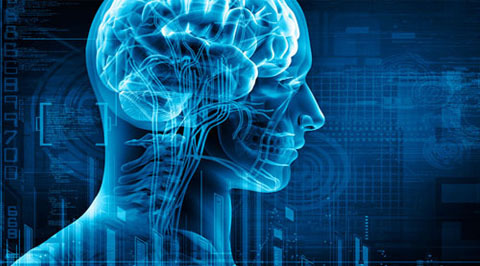 What makes our neurology department the best place for neurology and neurosurgery in Hyderabad is our expertise, numbers, results and types of surgeries we have carried out. Our neurology department has unique systems for imaging, electrophysiology and lab services for accurate diagnosis. 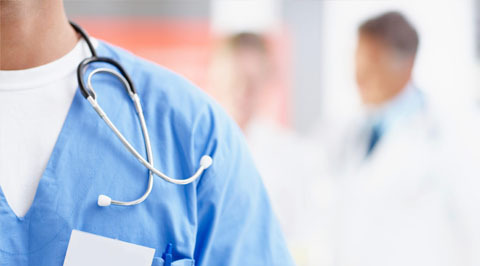 Our neurosurgeons are dedicated and skillful professionals. 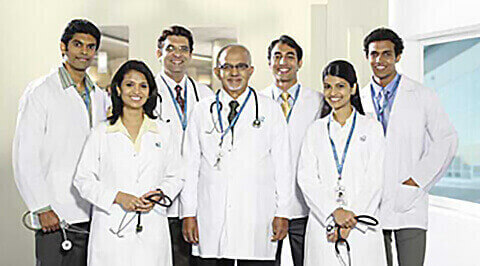 Our motto is to be the best hospital for neurology and neurosurgery in Hyderabad. 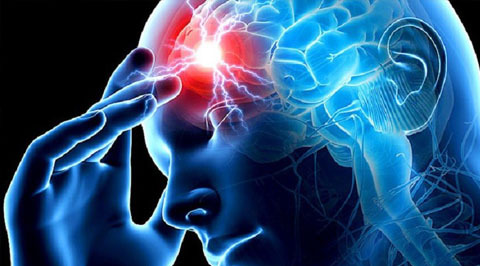 We continue to maintain our position as one of the top places for treatment of neurological problems in Hyderabad by providing disease specific, patient focused approach in treating all neurological and neurosurgical disorders. Whether it is paralytic and sleep disorders, Parkinson’s stroke, neurological disorders or brain and spine problems, our neurology hospital is as good as any international facilities. Being a dedicated neurology and neurosurgery hospital in Hyderabad, Apollo Health City offers effective treatments for Neurovascular disorders, Epilepsy, movement disorders, neuro muscular disorders, tumors, spine, multiple sclerosis, migraine etc. Our neurologists and neurosurgeons in Hyderabad have international exposure and have won many laurels during their academic years. They are a divergently skilled team with immense experience and in-depth knowledge in their areas. Apollo Health city is the first hospital in the world to be certified for stroke management by Joint Commission International, USA. 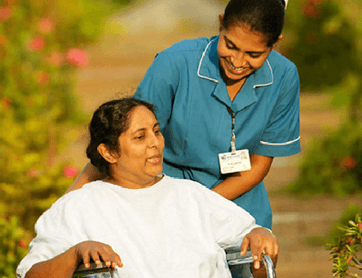 We are known as the best neurology and neurosurgery hospital in Hyderabad for our sophisticated diagnostic facilities, singular focus on neurological conditions and renowned neurologists. Our consultants in the Apollo hospital for neurology are dedicated in providing the best care and they always collaborate with other departments for close monitoring of patients. It is our pride to offer excellent service to our patients and we always appreciate their feedback. Historically, children with neurological conditions were treated either by paediatricians or adult neurologists. Increasing understanding of the disease, knowledge and advance in technology with new diagnostic. 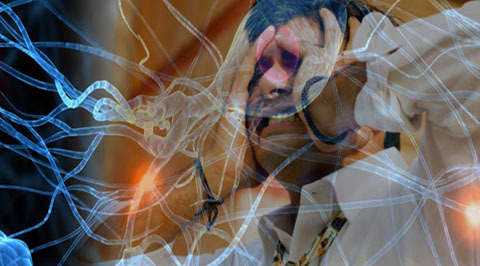 (SRS) treats brain disorders with a precise delivery of a single, high dose of radiation in a one-day session. Focused radiation beams are delivered to a specific area of the brain to treat abnormalities, tumors or functional disorders. Memory Clinic Inability to recall information? Trouble concentrating? Forgetting a recent event and remember it later? Patients with paralysis, stroke, trauma, cancer, heart disease, surgery etc. Can be left with some form of disability, which can be in the form of physical, psychological, or social disability. 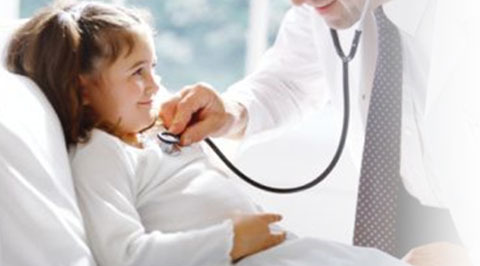 The diagnosis of various diseases at the earliest stages of development plays a very important role in being cured. At Apollo highly skilled professionals work using the latest diagnostic equipment.